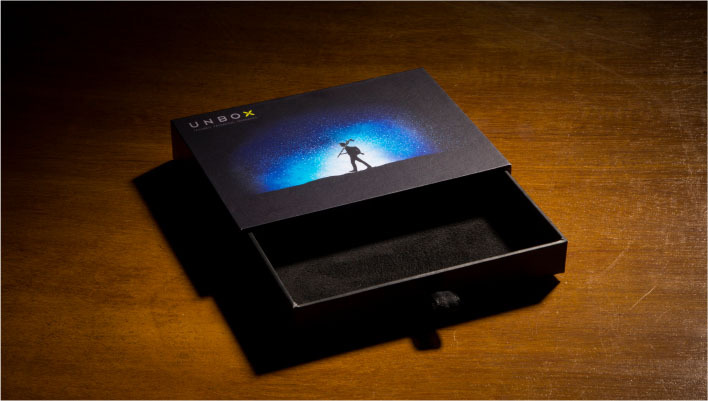 Unbox has designed stationery boxes for a number of companies to gift to their employees, vendors and associates. 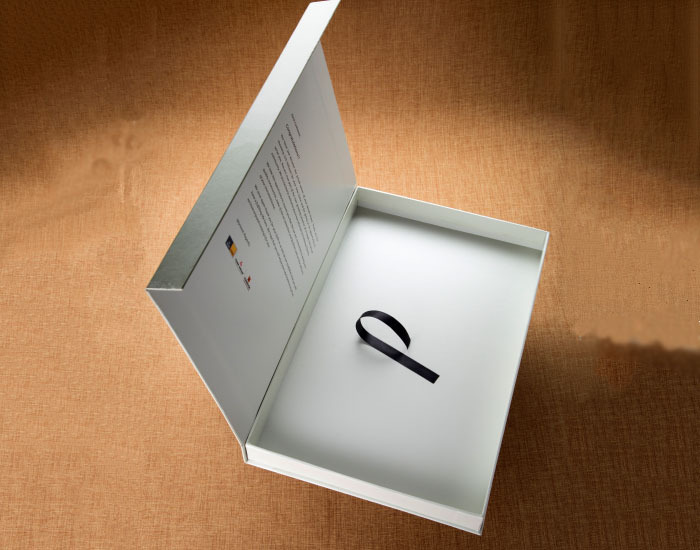 The stationery boxes are designed as per the companys needs and specifications. 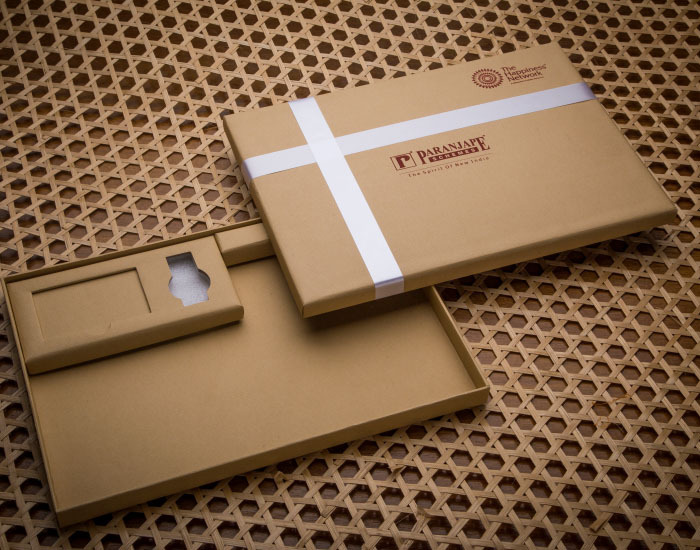 The boxes can hold a large number of products depending on what the client wants. The stationery boxes house products like a notepad, pens, pencils, stapler, post-it-notes and a desk clock in some cases. The material and colour of the boxes can be customised as per choice.